The prestigious National Academy of Sciences is pursuing private funding to complete a study of the health effects of mountaintop removal coal mining after the Trump administration ordered a halt to the scientific work. The panel of scientists assembled by the National Academies was months into a study of the health effects of surface mining when the Trump administration’s Interior Department told them to stop work. The Interior Department said it was reviewing its budget. National Academies spokesperson Riya Anandwala said there has been no further information on the budget review and the study has remained on hold since August. “Given how important the study is to the citizens in the communities surrounding these surface mining sites in Appalachia, the National Academies believe the study should be completed, and are exploring options to do so,” she said. Anandwala said private donors have expressed interest in paying to complete the study. She offered no further details on the source of funding or a timeline for resuming the study. Coal community residents have for decades expressed concerns about illnesses near the large-scale mining operations known as mountaintop removal. The blasting, heavy equipment and waste debris at the mines produce large amounts of dust and can taint nearby waterways. 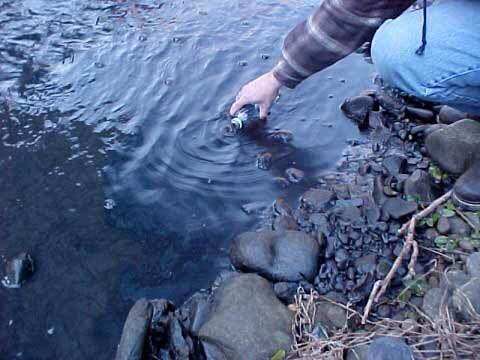 The coal processing facilities also frequently have large lagoons of sludge waste, which can also pollute streams. A series of scientific studies linked that type of strip mining to a variety of health issues for those living nearby, including increased rates of cancer, lung disease, and birth defects. But there were few firm answers about the exact cause of those elevated rates of illness. 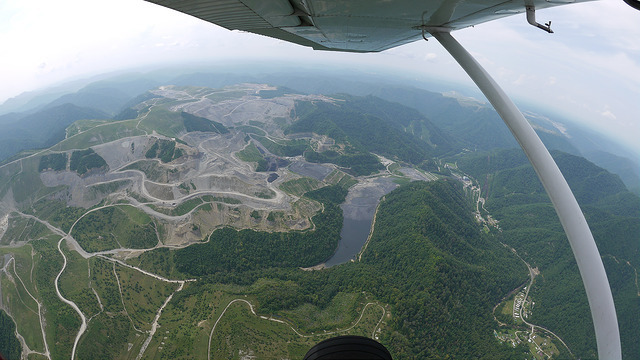 Several scientists had called for a moratorium on mountaintop removal mining. Public pressure led West Virginia state agencies in 2013 to initiate requests to federal agencies to review the growing body of research. The Obama administration’s Interior Department and its Office of Surface Mining Reclamation and Enforcement reached out to the National Academies, which launched the study in 2016. On the eve of scheduled public hearings in Kentucky by the National Academies panel of scientists, the Trump administration’s Interior Department halted the work. The scientists carried on with the scheduled hearings but have not met since then. Many of the residents who spoke at hearings in Hazard and Lexington told the study committee they want answers to their long-standing health concerns. In addition to the mining study, the Interior Department this week also ordered a halt to a study on the safety of offshore oil and gas drilling. That study was intended to review and update the Interior Department’s Bureau of Safety and Environmental Enforcement and its safety inspection program. Rosenberg said it is extremely rare for a sponsoring government agency to stop work on a study that the agency had requested. And he noted that both cancelled studies dealt with energy extraction. Rosenberg said he supports the National Academies in the effort to complete the mining health study with private money. But he said it is important to have public funding for science that serves the public interests of health and safety.